MERCURY PLUMMETS IN NORTHERN THAILAND. SINGAPOREAN ORGANISATION BRINGS WARMTH AND HOPE. 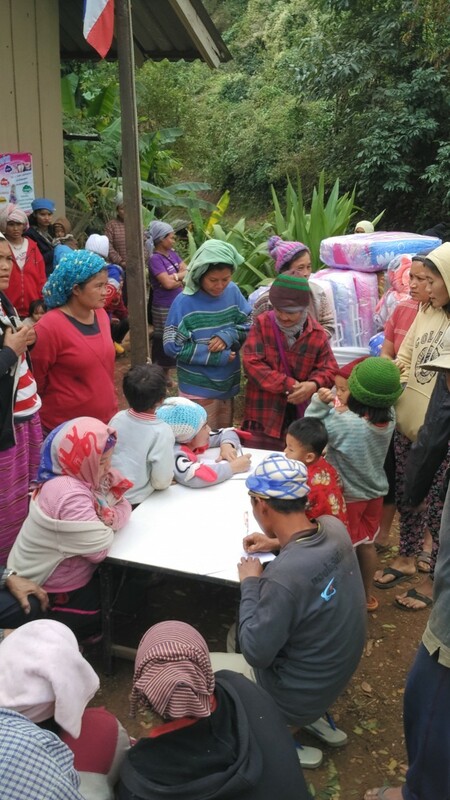 As chilly weather in Northern Thailand claimed two more lives, bringing the death toll up to 16, RADION International, a Singaporean relief organisation dispatched supplies of blankets and aid to mountainous villages where help is urgently needed. Thailand has been hit by a week of unusual cold, bringing Bangkok, the nation’s capital to a cool of 18°C; however villagers living in Northern Thailand were not so fortunate. 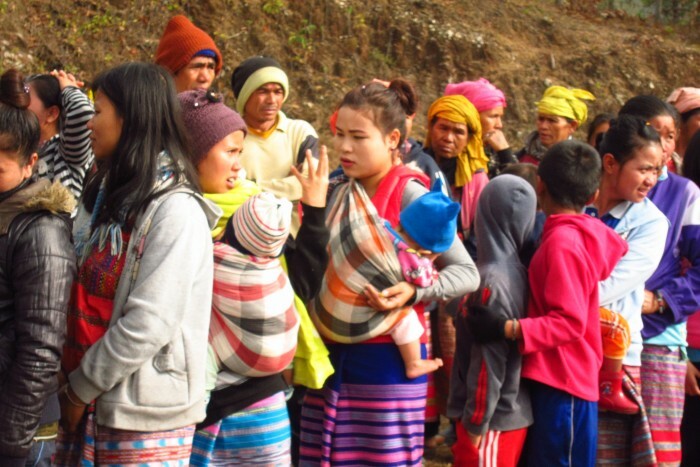 With temperatures on mountain tops suddenly dipping close to freezing point, thousands of rural villagers are left to brace against the heavy rains, strong winds and the bitter cold. The extreme cold has killed at least 85 people across East Asia, brought frost in the otherwise tropical country of Thailand and claimed 16 lives in the last week. Thai Meteorologist are expecting another sharp drop in temperatures in the next couple of days. “The sudden drop in temperature often takes villagers living in remote areas by surprise. Children, the sick and aged are particularly at risk. The heavy rains and winds alongside the bitter cold can be devastating for villagers who often live in simple bamboo huts that provide little protection from the elements.” said Mr Eugene Wee, founder and executive director of RADION International. 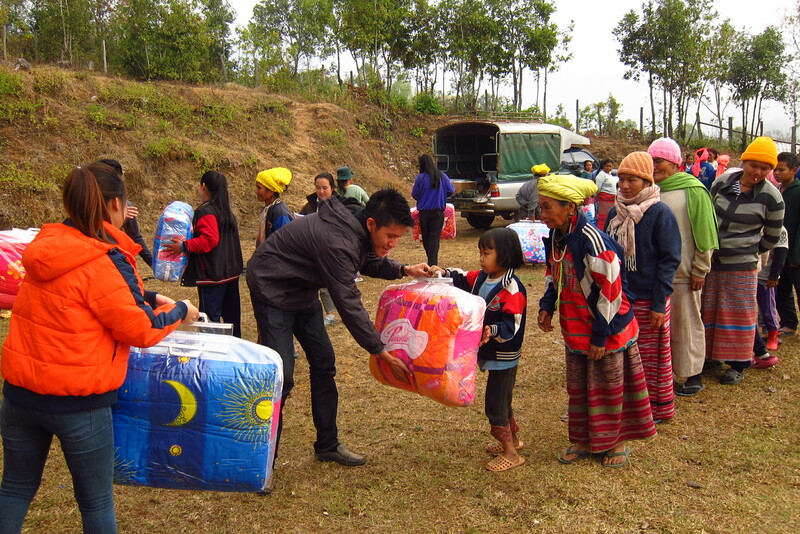 Within 3 days, RADION International dispatched blankets, relief and medical care in aid of 400 impoverished families living in mountainous villages, some of these communities are located more than 4,000ft above mean sea level. “We’re very touched that people from RADION cared enough to come all the way just to bring us relief items to help us through the cold. Their sincere actions warm our hearts. 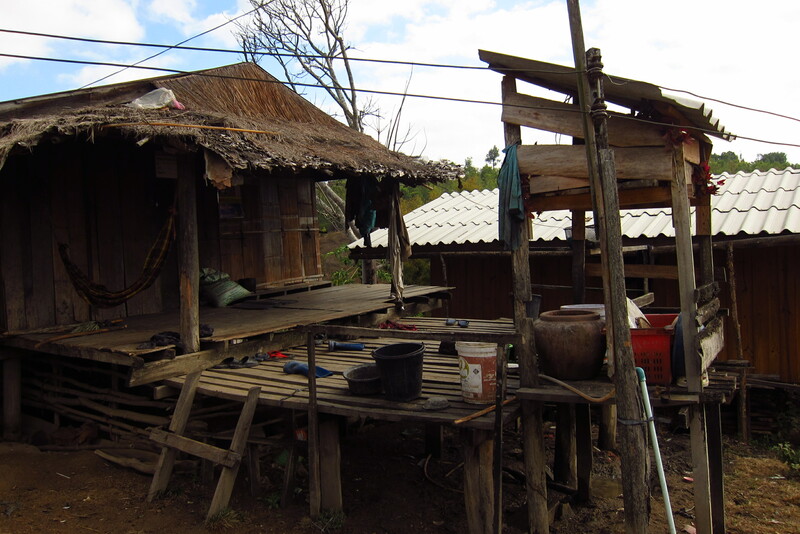 For most, we are too far out of the way.” said an elderly villager living in Mae Taeng. RADION International is a Christian relief and development agency founded in Singapore. 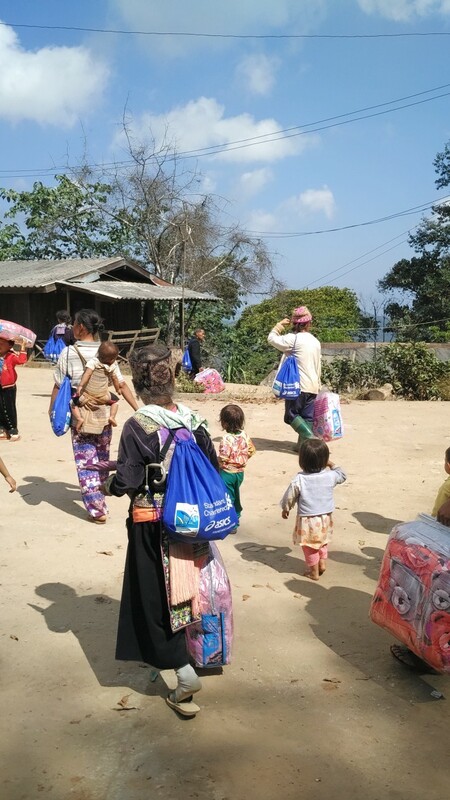 RADION International helps communities living in the fringes of society that are under-reached. The organisation’s activities are mostly based in Northern Thailand, where it is involved in child rescue and rehabilitation care, food augmentation and medical aid, community education and development, and disaster relief.